“When I came to the end of the road And the sun had set for me – I had to go, to my heavenly abode." 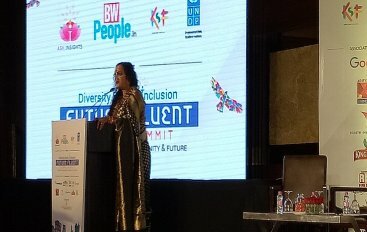 Transgender leader and activist - Laxmi Narayan Tripathi graced the Diversity Equity Inclusion Future Fluent Global Summit, organised by BW Businessworld and AskInsights in the national capital today, with her powerful words. 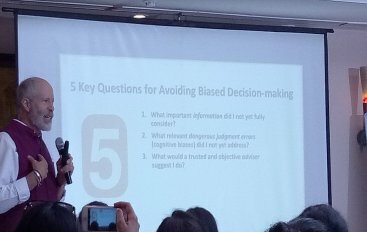 Howard J Ross interacts with the audience at Diversity Equity Inclusion (DEI) Future Fluent Global Summit about unconscious bias – tools and strategies to manage them. 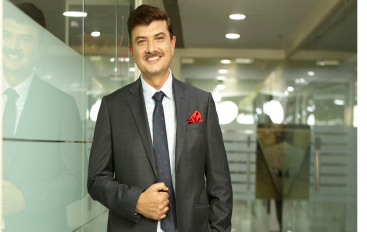 In an interview, Sanjay Behl, CEO Raymond Limited shares highlights of his remarkable journey in the corporate world. 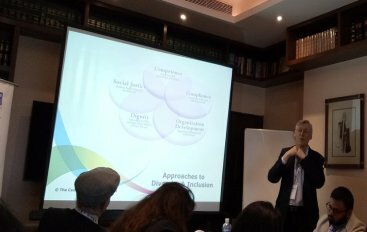 Exclusive interaction of Paul Dupuis, MD & CEO, Randstad India with BW Businessworld where he talks about the work culture and how the young workforce is cause centric. Having a transparent flow of communication will ensure that employees complete all of their assignments faster and with fewer unnecessary delays. Employees need to know periodically that their efforts are being recognized, and know where they need improvement. 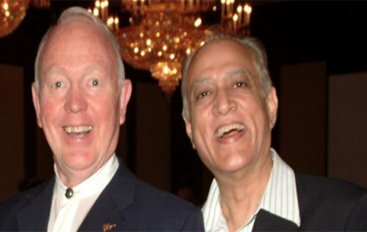 While the government does have a say regarding minimum overtime pay, the internal policies of a company play a huge role in deciding these rates. Keeping in mind the fact that kids have tender minds and superior grasping power, a little exploration of their parents' workplace might help them learn things.